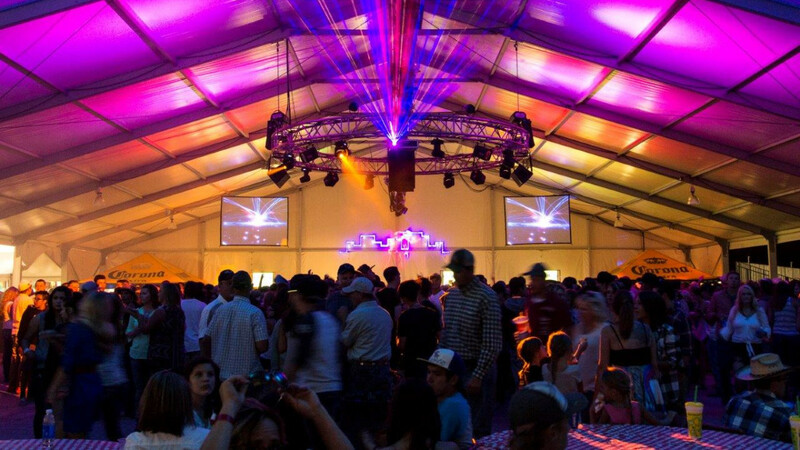 The Sweetwater Events Complex is a premier event center located in Rock Springs, Wyoming. 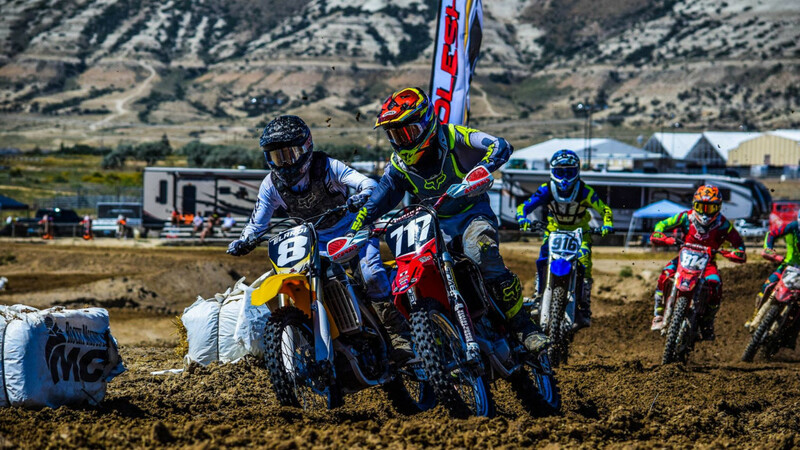 The property features over 400 acres with several multi-purpose buildings, tradeshow pavilions, indoor arena, 1,235 full hook-up RV spots, grandstand arena, motocross track, BMX track, Sweetwater Speedway and more! 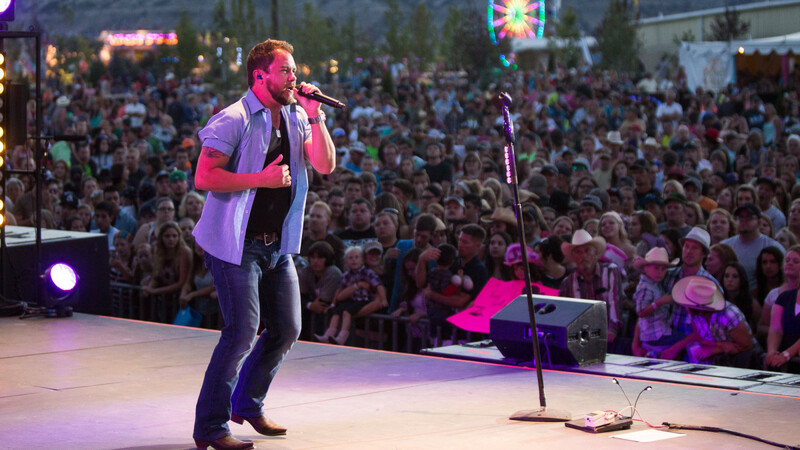 With more than 840+ events each year, the Sweetwater Events Complex can host them all! 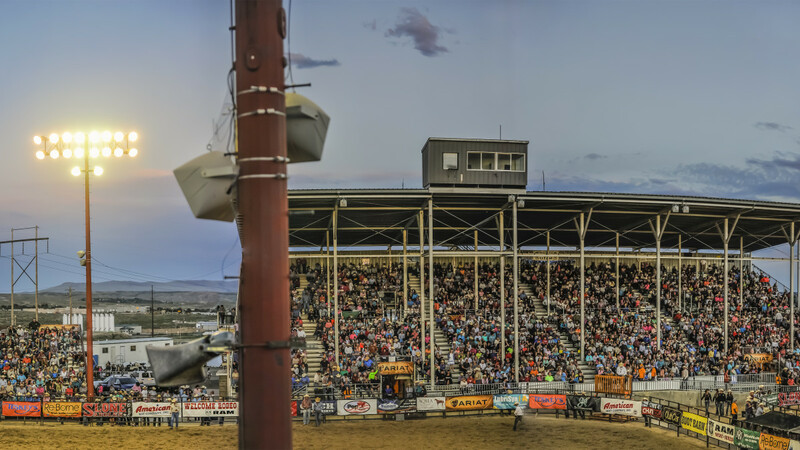 From the National High School Finals Rodeo to weddings and birthday parties, we are familiar with custom events and can handle any event with ease, and is conveniently located just off of I-80. 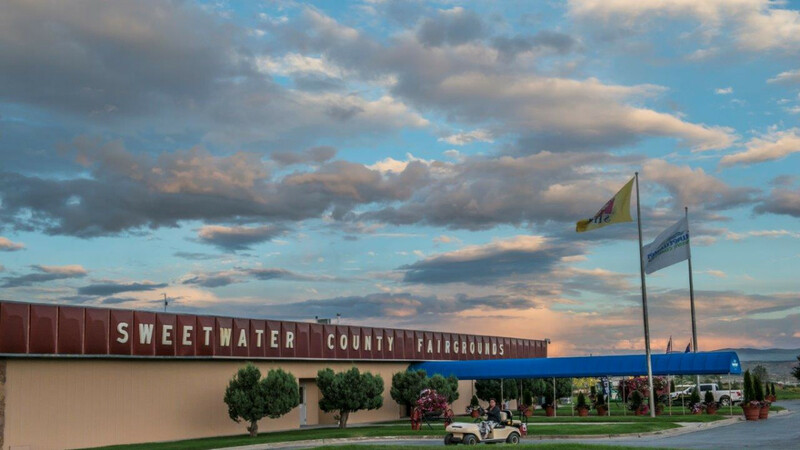 The Sweetwater Events Complex is also located minutes from Lake Flaming Gorge, Wild Horse Loop Tour, the Green River, Killpecker Sand Dunes and is the gate-way to Jackson Hole, Teton National Park and Yellowstone National Park.